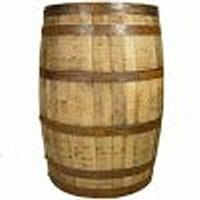 Used Kentucky-Tennessee Whisky Barrel, Price Includes Shipping to the Eastern Half Of U.S.$244.95, $279.95 to the Western half of U.S. Click Image To Order! 42 inch Wagon Wheels, Large Heavy Wood Hub. 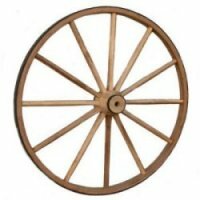 Click Image To View Complete 42 inch Wagon Wheel Information And Larger Image. 48 inch Wagon Wheels, Large Heavy Wood Hub. Click Image To View Complete 48 inch Wagon Wheel Information And Larger Image.